WE ARE ALL BECOMING MARKETERS! Online Strategies. 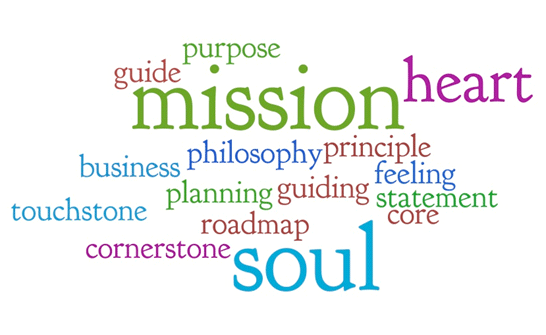 Are you acting out your mission statement? You have to be a marketer in today’s competing world, you have to define yourself by your brand and become very aware of what you are sharing socially. There are many roles in your own company and you have to share them out and be prepared to try a little bit of everything. Invest the time with your teams and share your vested interest in them, you are sure to get more production and end results. Are they clear about the role they play in the company and are they able to reach goals and targets? Your workforce is your biggest advocates; share your vision and the road to success. A common thread for all business is to build relationships, with people and or your brand in order for your business to succeed. Digital Marketing is here to stay and it’s moving fast. Marketers are problem solvers, working with a marketing strategy. Your strategy will improve the customer experience and accelerate growth. Let’s get started in putting together the major components of a DIGITAL MARKETING STRATEGY. What you’ll notice first is it actually spells out ROAD! Nice and easy to remember. 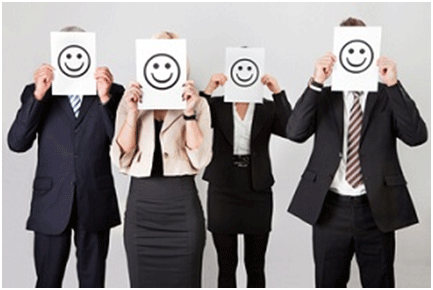 RESEARCH – Know your customers, understand them and target them. They have different habits and expectations. The power of social media will cultivate your brand. Ensure the success of this by full optimisation and SEO optimisation. Learn your customers’ behaviour and make your campaigns tailor made to fit their needs. Know your own goals. OBJECTIVES – Align your objectives to integrate your digital marketing model. 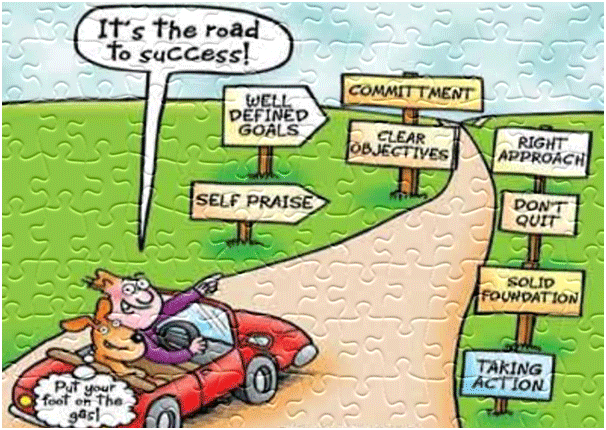 Without objectives you have no direction for your business. What do you want to achieve? ACTIONS- Analyze your marketing data and use these insights to drive forward growth. You have a competitive advantage with these results. Each social media channel can give you a thorough set of results. DEVICES – Be prepared with emerging technology and attract and retain your customers. Mobile networks, apps, the Web, social media channels all prepare your customers for the marketing of your services. You have the TOOLS. Facebook, Twitter, Google+, Pinterest, Instagram. Paid or organic you can reach them with your posts. Don’t overlook the influencers. Take some time to find out who these influencers are and how they can engage in your business and benefit you. Endorsements go a long way. These might not be the most famous ‘A’ list celebrities, but with credibility in their field and if they choose to contribute on your page, share you, or write about you, you are well on your way to making life that little bit easier. If your influencers have your back, your target audience will be sure to follow. 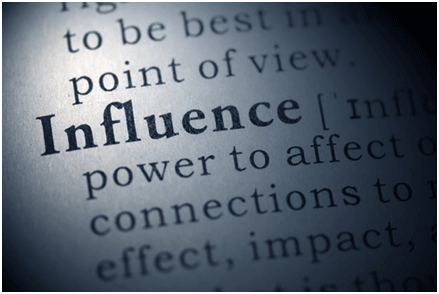 How will you find these influencers? Search relevant keywords on the social media channels and Google and choose the one you think can bring you the biggest followers. Begin by interacting on their posts and make comments, you can them establish more of a relationship with them, building up t a request to interact with your business or social media channels. 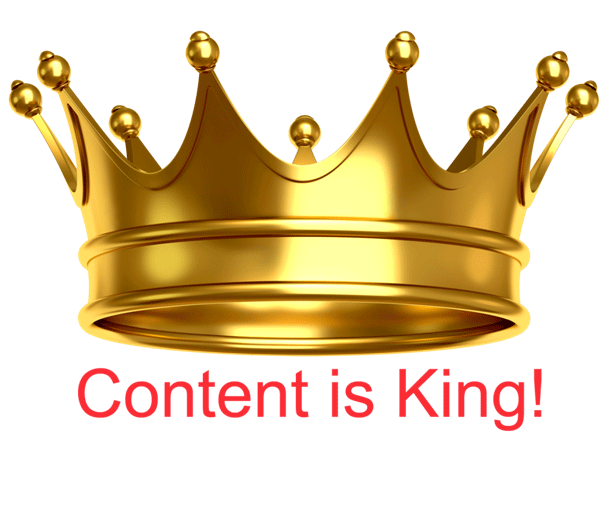 Content is more important than ever now and it is tracked on the internet by the search engines, Google being the main player and rolling out new advances to pick up on more relevant and richer content. Provide your customers with information they need and be a trusted source of information. This content will have them return for your regular updates. Driving traffic, your audience and customers back to you and becoming loyal followers. Think of communicating in the most authentic voice you can deliver and you are sure to grow your audience quicker and attract the right ones for you, with your clear defining message. Connect simply and effectively, be honest and your customers will be more likely to follow you and your brand. You are human after all and this is the biggest wake up call for a business, the human interaction is better for business. Communicate to your customers in plain talk; don’t be using jargon to make it look clever, you need to include everyone. This is social media and we are getting closer to the whole experience of real time conversing between the brand and customer. Know your product/service and customers and send the message, share your stories; let them feel your passion for it and the right people will follow. Are you already working with a Marketing Plan? What is driving forward the growth and what initiatives have you put in place for this to continue? Work smart and add new initiatives without creating a heavy workload. • How can you make the day to day running of your business easier and more efficient? • Measure the growth and analyze reports. • Is your message clear and the same across all social media channels? • Ideas are fantastic, just keep a grip of them and don’t get too carried away, otherwise you won’t action them all. • Choose the most important points and the areas where your time and money is best invested. • Define the GOALS for the company and then each one can be broken down. • Brainstorm with your team and collect information from them and others. Use the knowledge you already have implemented successfully before. • What has the performance been like to date, collect the data and any testimonials. Look to what others are doing in your field of work.